To start getting some extra business, I’m going to start having random sales so keep your eyes open. My first one will be tomorrow the 25th and will be called “Flash Friday Sale”. Here ya go. Call, text, email, or facebook message me to setup an appointment. You can contact me by clicking any of the social icons at the bottom or visit the contact page. 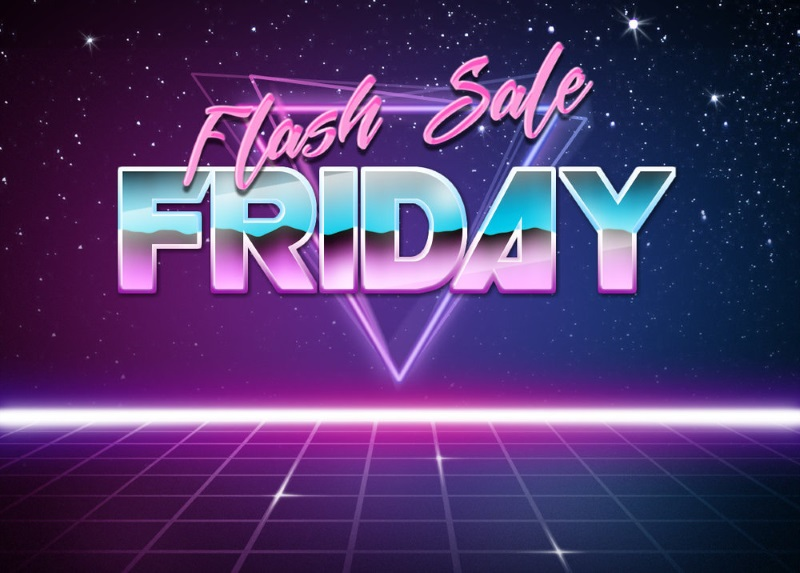 Be sure to mention the Flash Friday Sale!